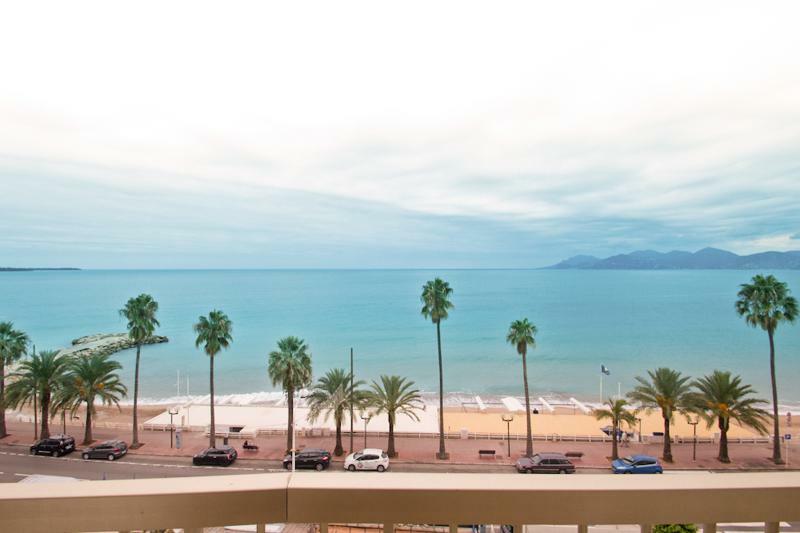 This is a lovely two bedroom apartment located on the Boulevard Georges Clemenceau, a 12 minute walk to the conference centre. The beach is just 2 minutes walk from the property. 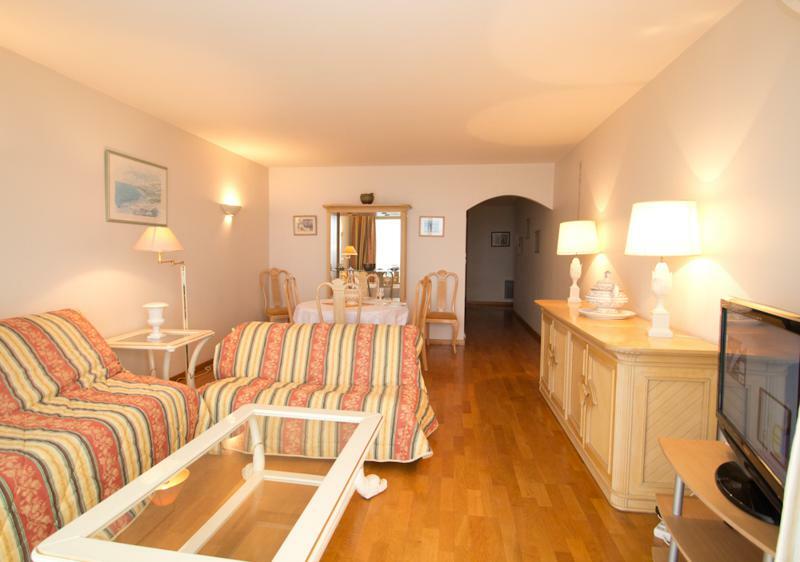 It is warmly decorated and enjoys a terrace overlooking a stunning view of the Mediterranean. 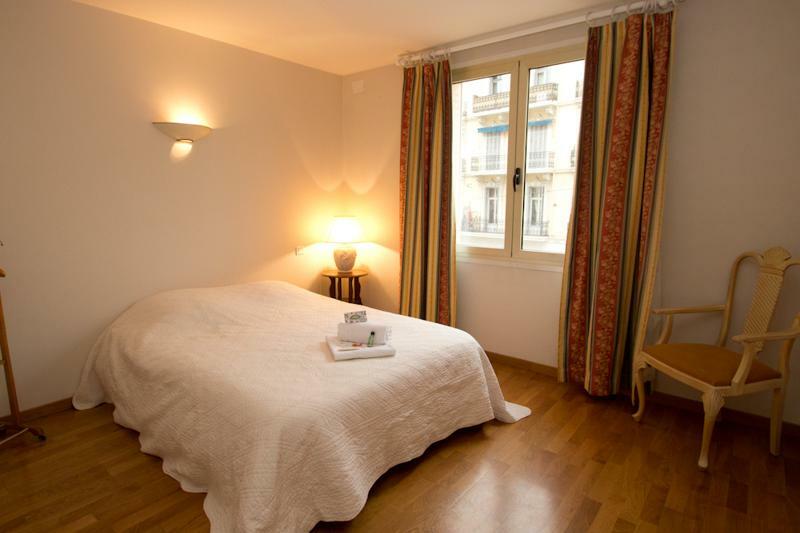 The main bedroom has bright and airy with two singles beds which can be used as a double. 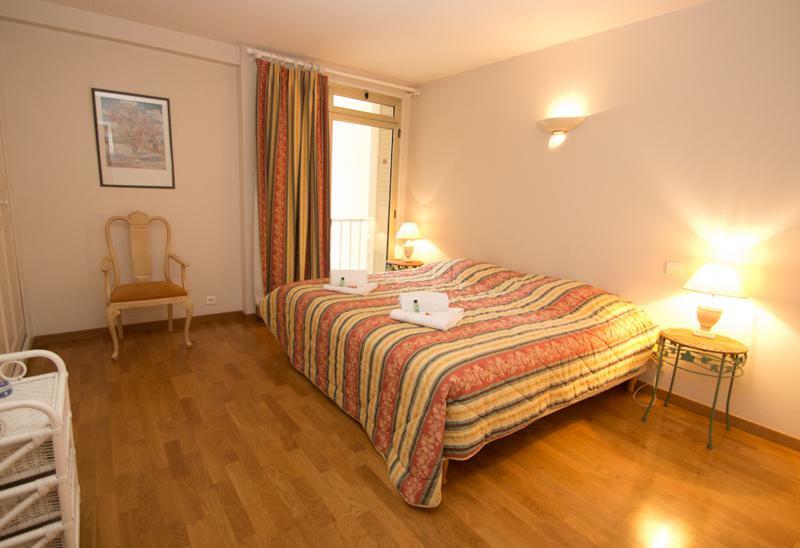 The second bedroom is also spacious and has a double bed. There is also a sofa bed in the living room. 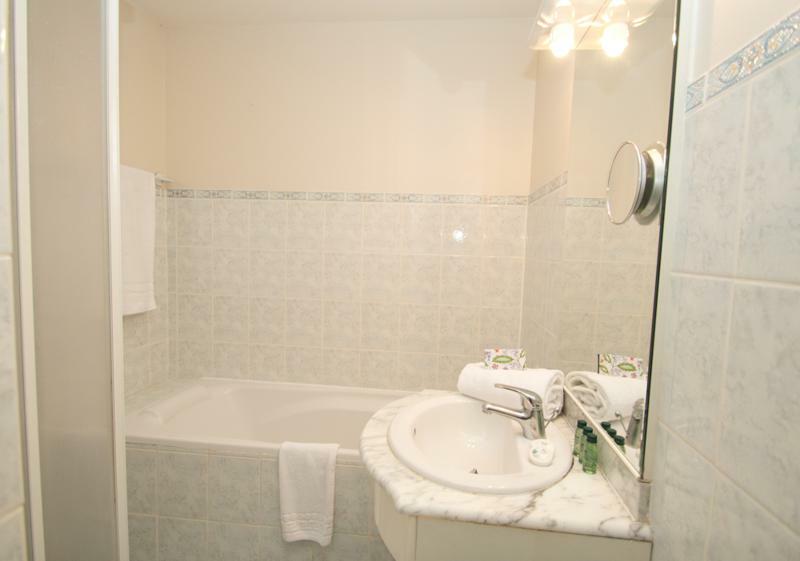 The bathroom consists of a bath and shower, with an independent toilet. 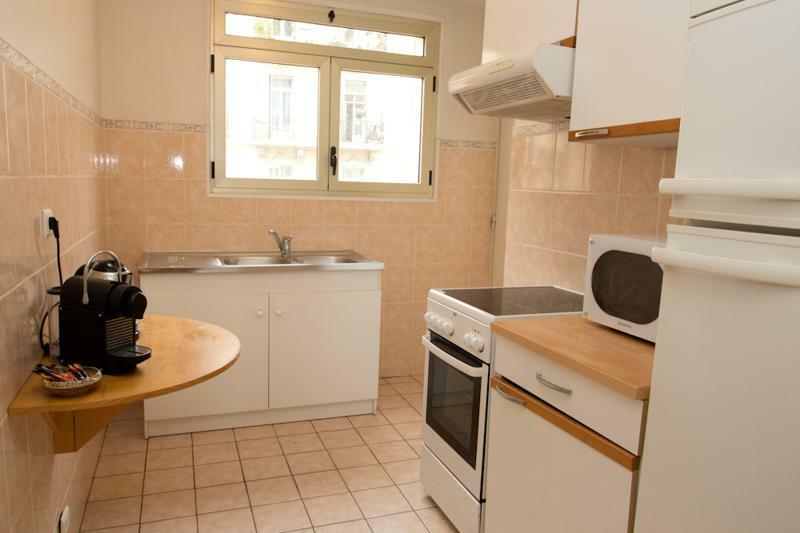 The kitchen is basic, but well equipped. 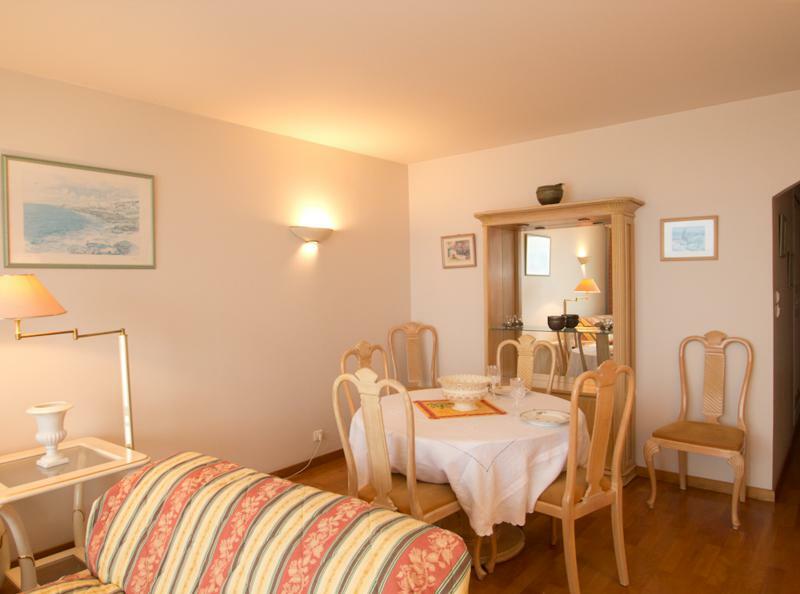 With internet available, this is a lovely option for your stay in Cannes.